Shelli is the CEO of Stampin Up. She is a wonderful person who cares about SU and the people who work with this wonderful company. Enjoy this great video! More Sale-a-Bration FREEBIES!!! Here is another great video from Stampin' Up! 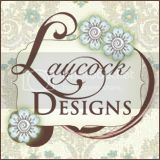 showing the My Digital Studio Sale-a-Bration Freebie! Sending you all a big kiss and lots of hugs! Have a great day! This is a wonderful set! You will love how versatile this stamp is. Enjoy this great video. 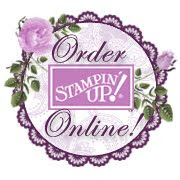 Stampin' Up has a great video for SALE-A-BRATION! This video uses the beautiful Bliss set. Enjoy!